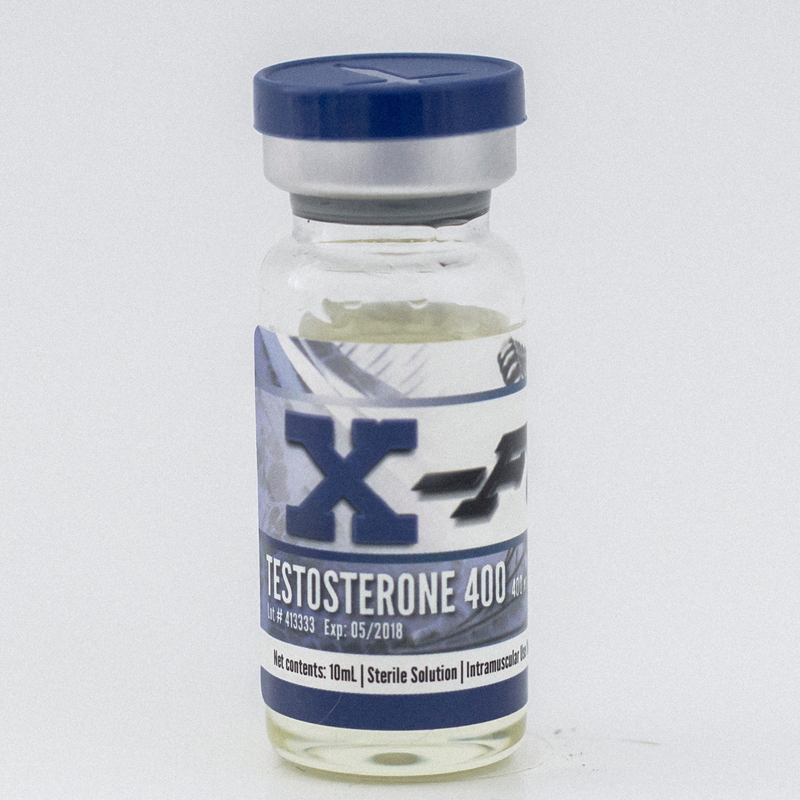 Each ml contains 100 mg testosterone cypionate + 150 mg testosterone enanthate + 150 mg testosterone decanoate, each bottle contains 10 ml. Test 400 is an excellent mix of 3 powerful long acting esters. 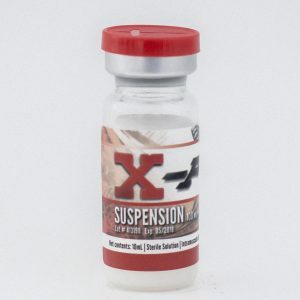 The mixture includes 100mg of Test Cypionate, 100mg of test Enanthate and 200mg of Decanoate. Test 400 is an excellent mix of 3 powerful long acting esters. 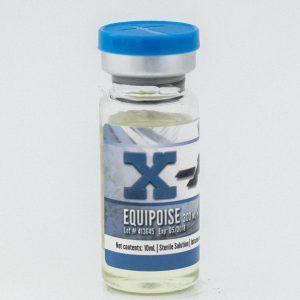 The mixture includes 100mg of Test Cypionate, 100mg of test Enanthate and 200mg of Decanoate. Test 400 users will have significant gains in size and strength. Gynecomastia (breast tissue growth) is a possible side effect of Test 400. 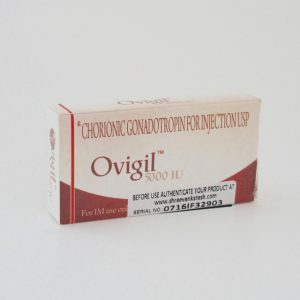 An anti-estrogen agent like Nolvadex, Clomid, or Arimidex can be used with test 400 to avoid estrogenic side effects.